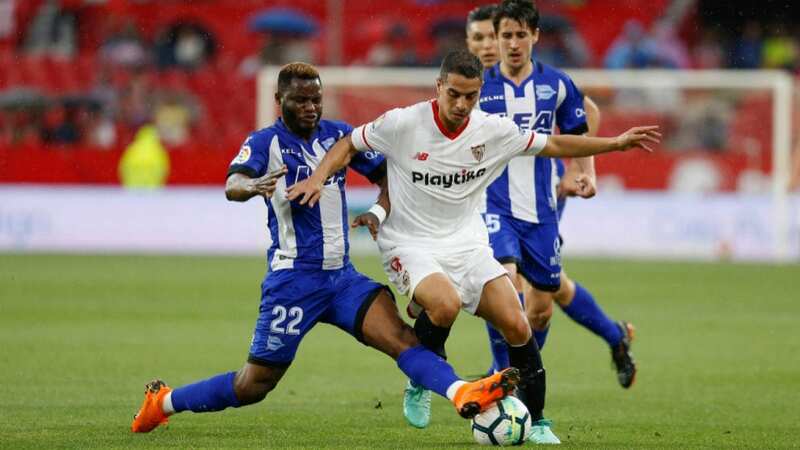 On Thursday evening at 20:30 in round 30 in La Liga, we will have a duel between two top-level teams, Sevilla meeting in his own stadium, Ramon Sanchez Pizjuan, the Alaves championship revelation. In the championship, the points were divided, due to the 1-1 draw. Sevilla starts with the first chance according to bookmakers, probably because they will play on their own arena. The Andalusians suffered a surprising failure in the previous round, playing in front of their own supporters, with Valencia, the score being 0-1. The lack of players in the first 11 caused this, the 63-year-old coach, Joachin Camino, had to improvise. Students trained by the Spanish technician crossed a less positive period in the championship, ranked 7th, with 43 points, the right to score points with the 6th place and the elimination from the Europa League, where they lost to the Czechs from Slavia Prague, after an unbeatable score of 4-3. The goal of the hosts this season remains the top four, this being their presence in the Champions League, the difference from the 4th position, currently occupied by the group in the Spanish capital, Getafe, being just 4 points. Alaves moves to Sevilla in order not to lose the 5th position, accumulating in the 29 rounds played only 44 points. The Basque have registered in this championship: 12 wins, 8 draws and 9 defeats, probably succeeding the best season in the last decade. The shape of the little club, which in the 2000-2001 season reached the final of the UEFA Cup, where it lost to Liverpool with the score of 5-4, is quite good, although they suffered a drastic failure in the previous stage in front of the Atletico Madrid score 0-4. Blue-blues can climb by eventual success even in a Champions League position, equaling the 4th place, Getafe. Abelardo’s team got 20 points in the away games, the last two of them being won in the previous games. The players unavailable for this duel are: Maripan, Burgui and Garcia, the first two being injured and the third being suspended. I expect a balanced match, where the difference will most likely be made through a fixed phase. I’m counting on a dispute with few scored goals and why not ended by a tie result.